1 What do Court Reporters Do? In social situations, the subject of what do you do for a living invariably comes up. When I was a reporter, it never ceased to amaze me the responses I’d get when I told them I was a court reporter. They were always floored when I’d say I wasn’t in a courtroom everyday, and that it could be weeks before I’d even see a judge. Do you want to be let in on a little secret? Court reporters aren’t just in the courtroom. In fact, we’ve infiltrated society so well, you probably have enjoyed the benefits of a reporter’s skill in the past month and not even known it. Don’t worry, we’re not hiding behind the bushes taking down your conversations for the NSA, so you can quit looking over your shoulder now. No, we’re more useful than that. 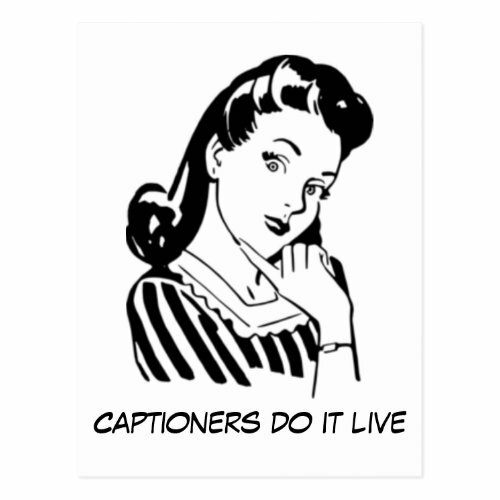 Do you know the words (captions) that run across the bottom of a television in restaurants, or even in your home? 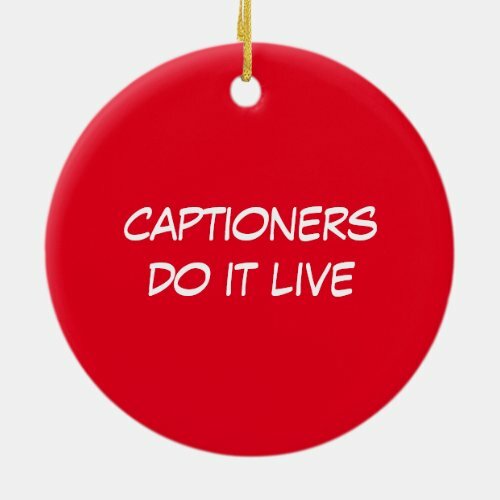 Those actually get there by a type of court reporter, called a captioner. 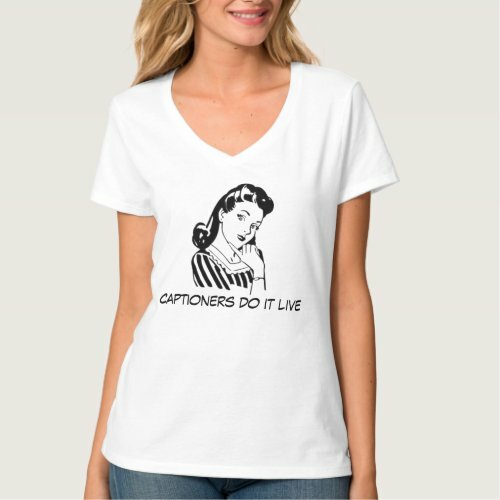 So next time you’re sitting in a bar or restaurant watching TV, amaze your friends by telling them just how those words get up there. It’s not a computer, it’s not speech recognition, it’s an actual human. A type of COURT REPORTER who is making that possible for the deaf, hard of hearing, and those of you in a noisy restaurant. 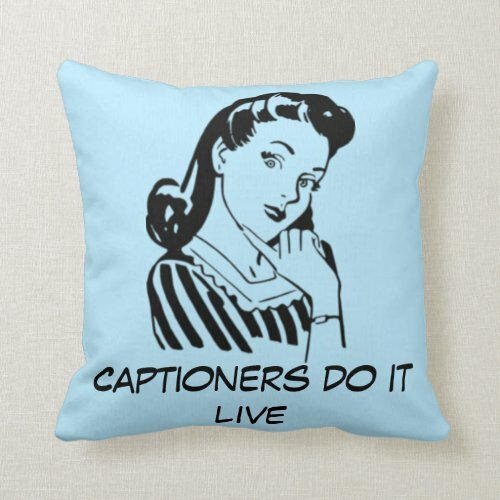 Just for Crafty Steno Nerds: Court Reporting and Captioning Craft Fabric!